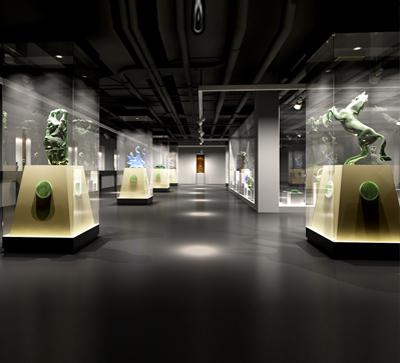 Dingui Museum Showcase Help You Willing To "Prosperous" Come True! 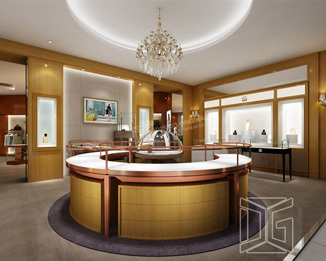 Since the beginning of the eighth opener so far, Dinggui antiques showcase manufacturers have good news every day, it seems after a Spring Festival holiday, our customers and friends seem to have some can not wait to cooperate with us too! 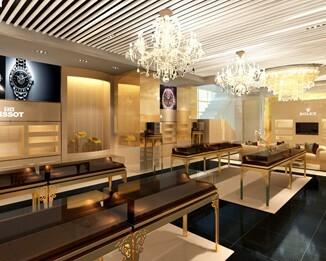 This is not, just today fourteen, Dinggui headquarters there is good news! 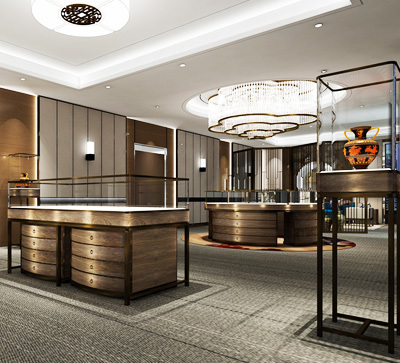 "Congratulations, Mr. Zhu, General Manager of Shaanxi Provincial Museum Construction Project, and Guangzhou Dinggui Furniture Co., Ltd. successfully signed a cooperation contract!" 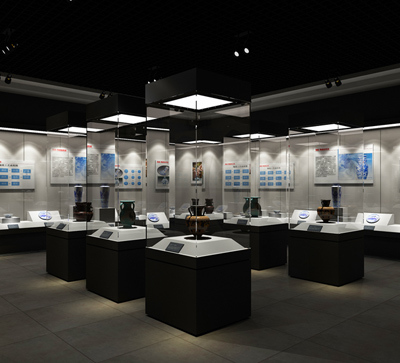 With the announcement of Dinggui Antique Display Company's radio company, our project team leader and Mr. Zhu Handshake, with the signing of the contract, said that in 2018 Mr. Zhu project team is responsible for the 9800 square meters of Shaanxi Provincial Museum project in the museum show full responsibility for the design, manufacture, installation! 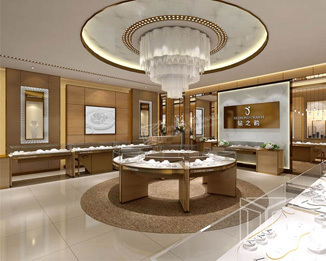 In order to make this cooperation smoothly, whether it is Zhuzong team or Dinggui antique display maker team, have paid a great effort and effort. Zhu team was found in early February 2018, when we contact them that they have a project you want to win, we need the cooperation and support. At the beginning of the beginning, because we are not familiar with Zhu, so at the same time also contacted several manufacturers together to make a quote to see who is more suitable. After receiving Zhu's phone call, we immediately set up a project team, come up with our program to Premier Zhu this side. Mr. Zhu and his team did not believe us immediately after getting the plan and came to visit our headquarters on February 10, 2018. Although we were already beginning to put down the Spring Festival holiday at that time, due to the importance of the Zhu project, we also arranged the relevant person in charge to lead General Manager Zhu and his Zhu team to inspect the factory, process and product quality.After a series of exchange visits, Mr. Zhu and his team trusted us. In today's signing of the cooperation scene, Zhu Zong said: "Because it is time for you to find a holiday, a little catch up, but there is no solution because the project started bidding on the tenth day of the first month and we must seize the time to do a good job All related work to ensure that the successful bidder.But after this period of contact, see your program and strength, after screening, is indeed the most suitable, but also very grateful to your company during this time with the work, I hope we Happy cooperation! " 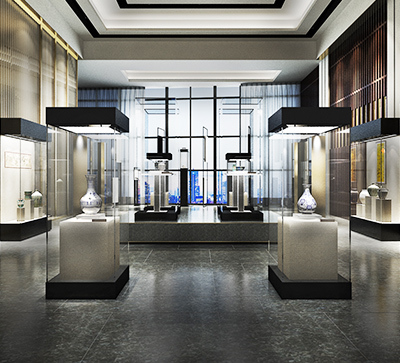 Also very grateful Zhu total recognition, tripod expensive antique display cabinet manufacturers you can help you, this is our greatest value! 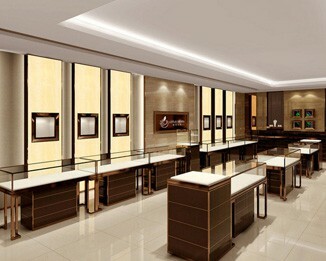 Constantly to achieve value for customers, every dignitalling people should do, if you want more information, please visit Ding official website:http://www.dgfurniture.com/, or call the 24-hour hotline : 136-1007-9233. 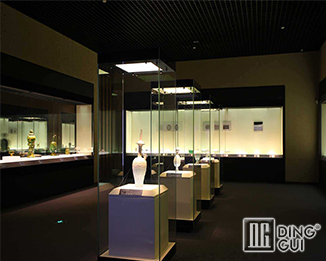 Previous Page：What Kind Of Museum Glass Showcase Company Is More Suitable For You?Next Page： [Spring Festival] Want To Visit The Museum Of Cultural Rrelics Showcase Custom Manufacturers? 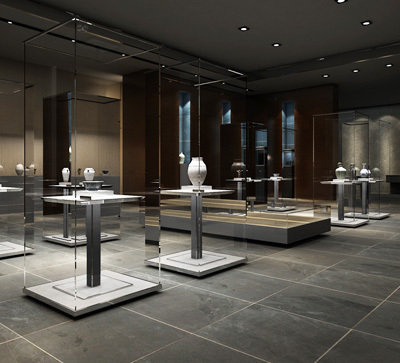 You Can Visit These Museums! 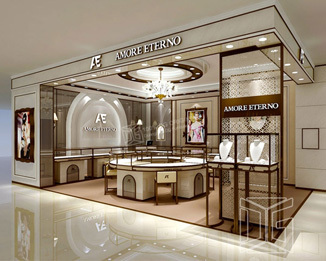 Information About "antiques showcase manufacturers antique display antique display cabinet manufacturers "